We are so excited to announce that we have received three Tellys for creative work over the past year. 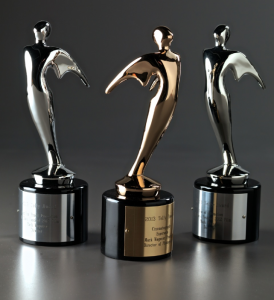 The Telly Awards recognizes the very best film & video productions, groundbreaking online video content, and outstanding local, regional, & cable TV commercials and programs. 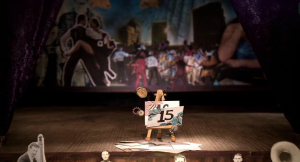 Set the Stage, a commercial spot that Mark directed for the United Arts Council of Greensboro’s 17 Days Festival, won awards for use of animation and for non-profit promotion. 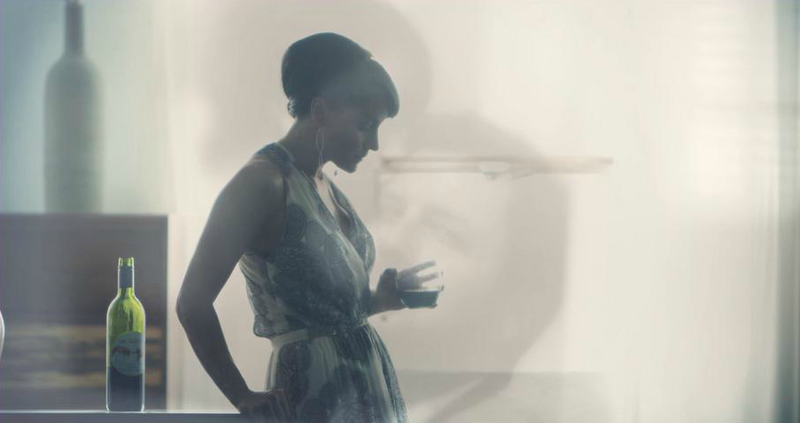 Mark served as Director/DP on Esperanza, a short film created with Ink Photography Production, which was recognized for cinematography. We are honored to have received these awards, and we are very grateful for the wonderful clients and partners who contribute to these exciting projects. Click the links below to view the winning videos!